At Smallbizmodo we meet many small businesses. One business has been greatly affected and is using their resources to help their neighbors. We wanted to highlight the disaster in the Philippines from the Typhoon Haiyan to our readers. This is a plea to have you help in any way you can. We have a relationship with a virtual outsourcing company based in the Philippines called Xilium. 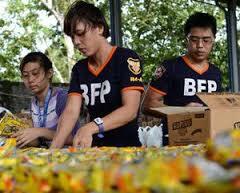 Their offices were a mere few miles from the path of the center of the Typhoon. 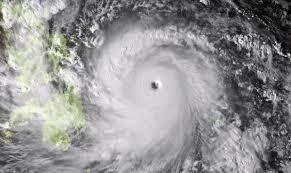 The Xilium team in the Philippines is organizing a relief fund called the Xilium Relief Fund. 100% of the funds will go directly to aid on the ground. The management team is working with employees to use their time to directly help in cleanup and food and finding shelter for any that need it. Consider donating to this cause or at least to your national aid organization. Forward this request and website to your friends and family. Post a link on your website directing them to Xilium site supporting donations.